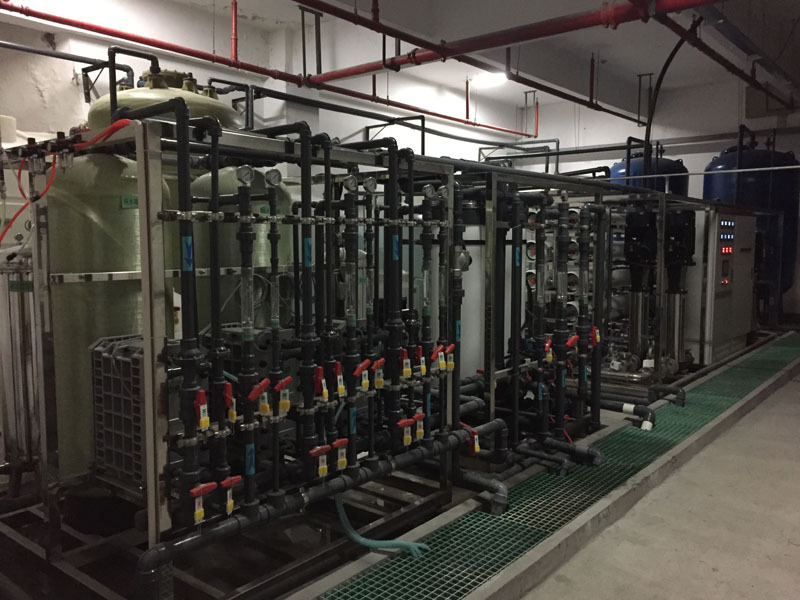 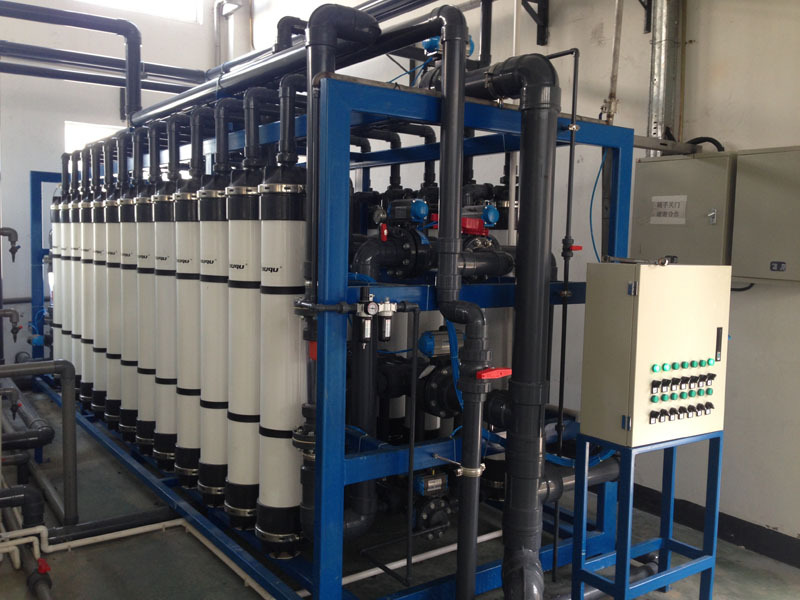 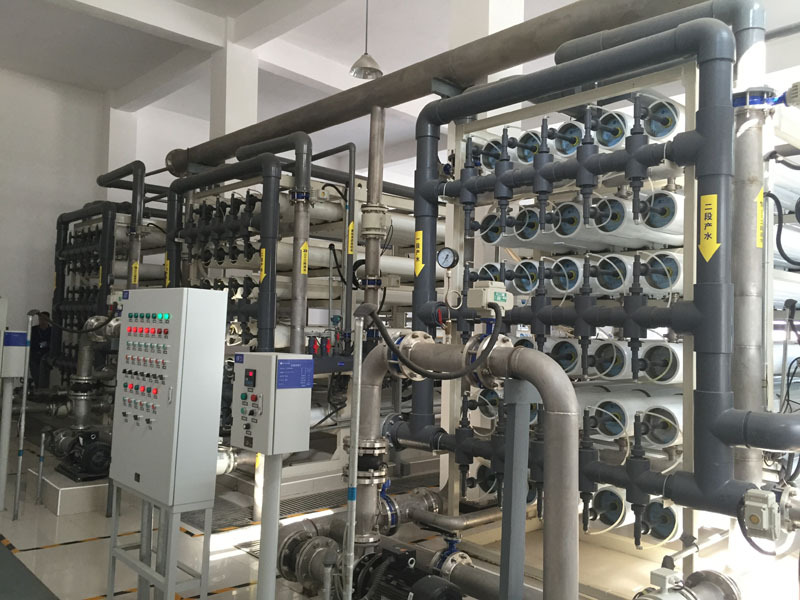 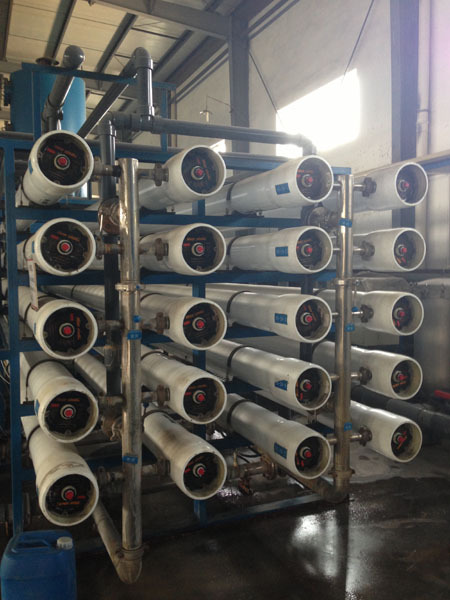 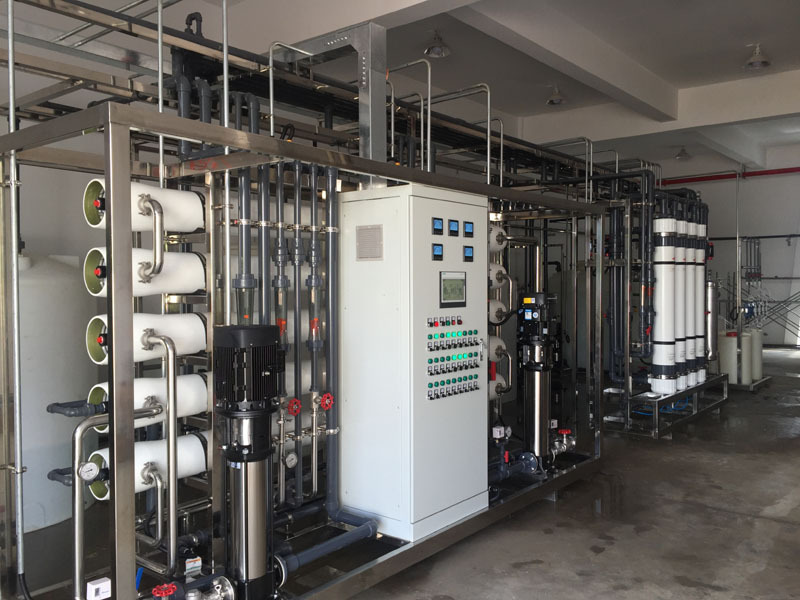 Fine chemical process, pure water, chemical agent, cooling circulating water, etc. 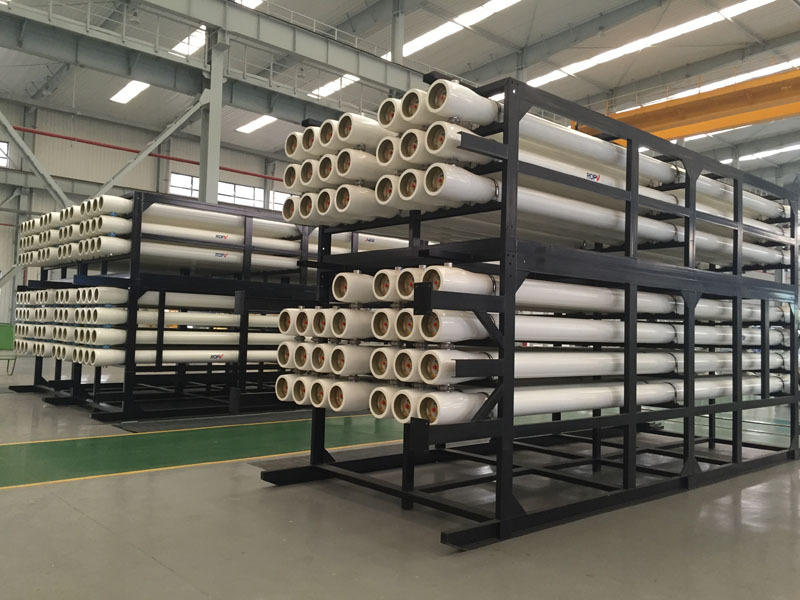 Surface coating, surface plating, cleaning with pure water, electrophoresis paint, ultrafiltration recovery, etc. 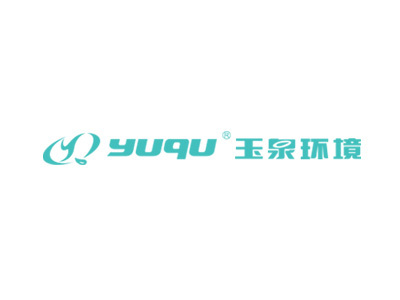 The company has passed the attestation of ISO9001:2000 International Quality System. 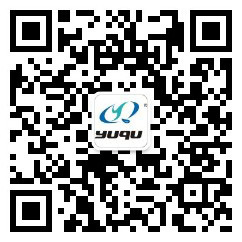 It is the national high-tech enterprise and R & D Center .